An Ode to the Humble American Beer. | A Continuous Lean. An Ode to the Humble American Beer. The calendar is filled with a host of events like â€œNational Donut Dayâ€ and the like that seem to be conjured from thin air with little basis in the real world. The amount of these little celebratory days tends to amuse me greatly. So when I heard the story of “National Beer Day” I was immediately skeptical that this was yet another greeting card holiday. When I learned the actual history of today, April 7th, National Beer Day, a new found respect emerged for this humble beer drinking day’s place in our history. And let’s be honest, it doesn’t take much to motivate me to grab a cold one. 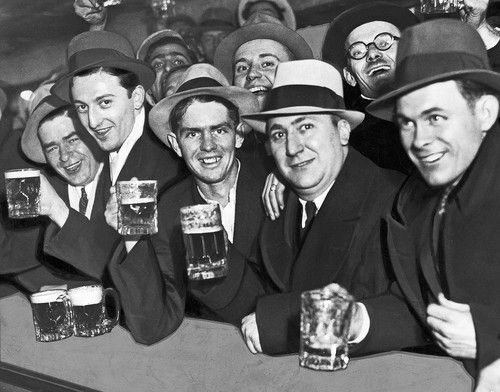 The significance of this national day of beer emerged following the dry days of prohibition in 1933. 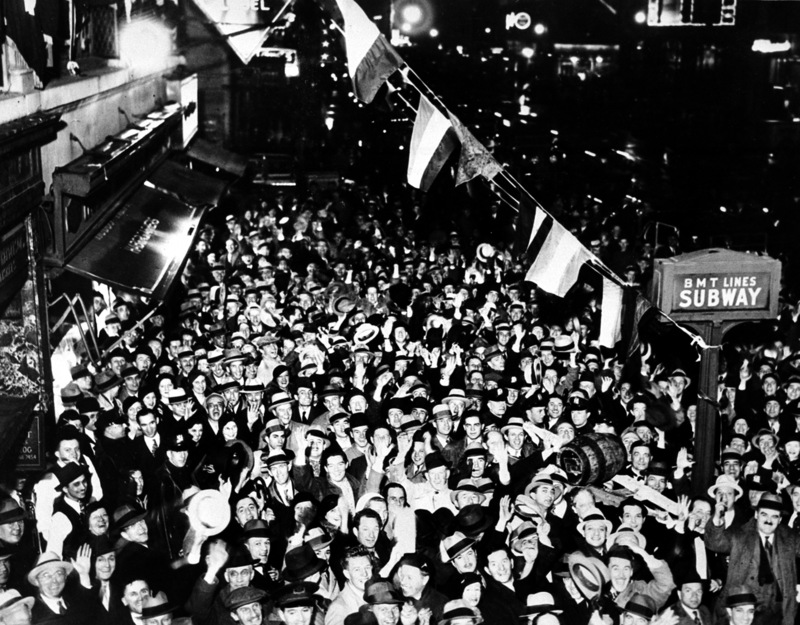 As it turns out, the date of April 7th is the day that the Cullen–Harrison Act went into effect for the first time, and marked the day in which a thirsty public could once again legally consume a beer without fear of incident from the authorities. 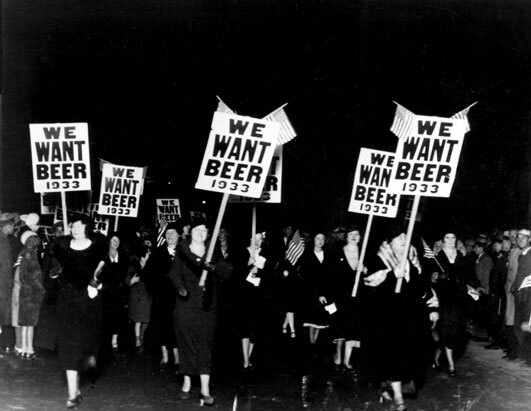 People across the country responded by gathering outside breweries, some beginning the night before. 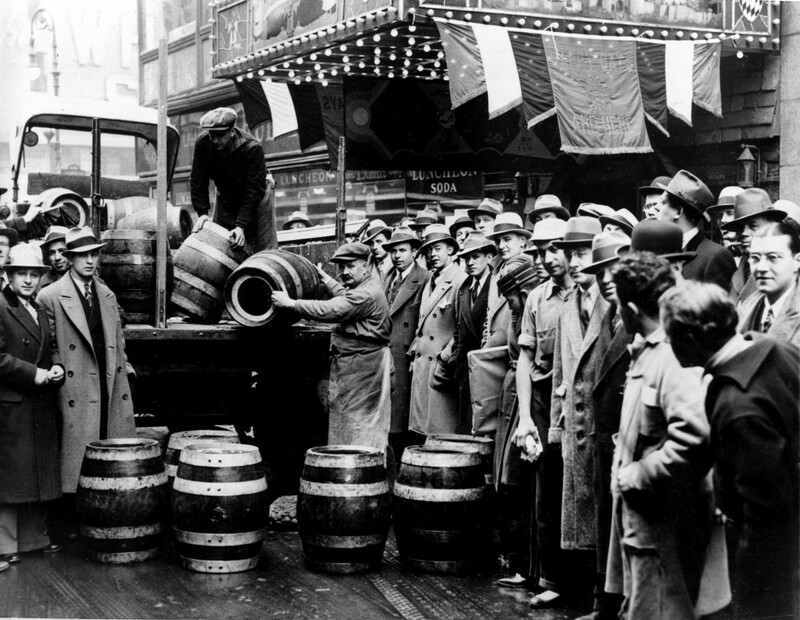 On that first day, 1.5 million barrels of beer was consumed, inspiring the future holiday. Upon learning the history of National Beer day I came to appreciate the symbolism and historical significance which April 7th holds. If ever there was a time or reason to have a beer, today would be the day. And National Beer Day’s proximity to opening day can’t just be coincidence. It’s amazing to think about what is happening around beer these days –with so many people elevating the simple beer to new levels of sophistication– and to think of the past and where it has come from only makes it more worth celebrating. This post is sponsored by Let’s Grab a Beer, which on top of being an incredible URL, works to promote all things beer – a cause we happily support. All opinions are my own. Happy beer drinking. Any excuse. I am glad it’s not just another token marketing scheme though.